Grasshopper Manufacture’s trippy action title will be available via Steam later this year. Grasshopper Manufacture’s bizarre hack and slash title Let It Die has only been available on the PS4 up until now. However, this Fall, that will change, as the developer has announced a PC release for the game as well. It will be available on Steam at launch. Let It Die has gained recognition for a number of reasons, not the least of which includes its amazing soundtrack encompassing numerous artists and composed by Silent Hill legend Akira Yamaoka. Its core mechanic is “death data”, which takes your loadout every time you die and sends a ghostly spectre of your character to someone else’s game to fight them. So while permadeath is a thing and you need to work your way up to a strong build, there is a lot of unpredictably on offer as well to mix things up (including Uncle Death, who seems to be a trippier version of the Grim Reaper). 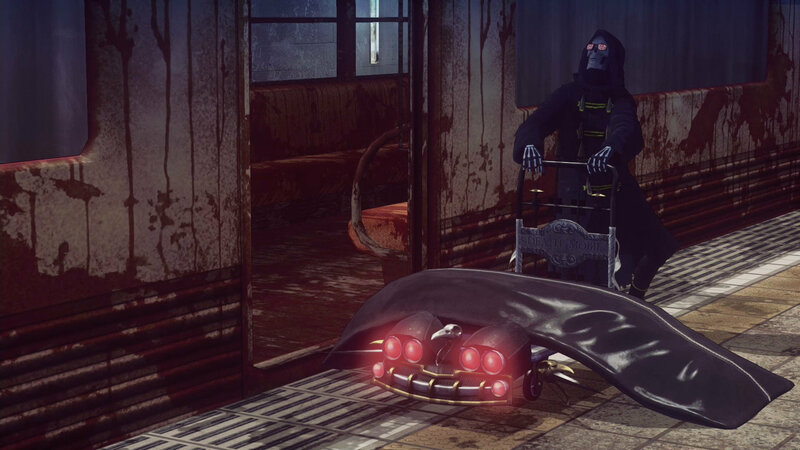 Having crossed four million downloads on February 12th 2018, Let It Die has been a rather surprising amount of success, especially considering how long its been development.